Work on the power cable is underway at Rackwick, Hoy. 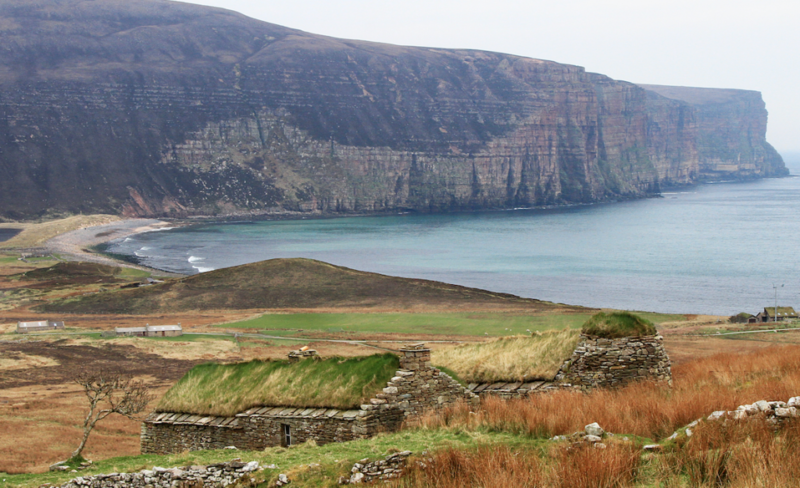 A faulty power cable, which links Orkney with mainland Scotland, has resulted in work being carried out at Rackwick Bay in Hoy. A Scottish and Southern Energy Networks spokesman said: “SSEN can confirm there is a network fault affecting one of the two electricity distribution cables that connect Orkney to the Scottish mainland. Following a fault investigation process, damage has been located to a section of the Pentland Firth East cable near the shore at Rackwick Bay, Hoy. “There is no impact to customer supplies on Orkney as a result of the fault and contingency measures are in place, including the potential operation of the backup power station at Kirkwall, supported by mobile generation sets, to ensure a safe and secure supply of electricity for customers. The statement added: “It is expected this work, which will be contingent on tidal flows and weather conditions, will be complete early next week, with the line re-energised shortly after.